Mr. B's last name is revealed to be Bobo. That name is Bobinski. 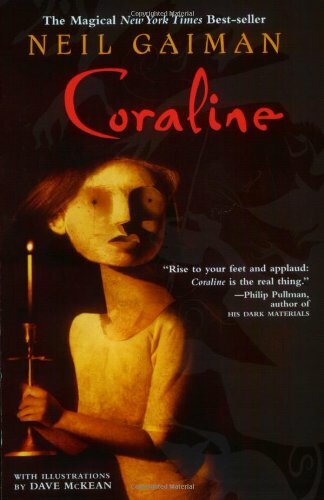 Coraline is from England. She is American. This character doesn't exist. Wilbourne Lovat is a character that Coraline interacts with. Mr. B has rats. They are mice. Coraline faces off against her Grub like Other Father in a basement. She is in the garden where she goes against an enchanted pumpkin.